Evidence shows that creative expression, being outdoors and a sense of community, improves lives. 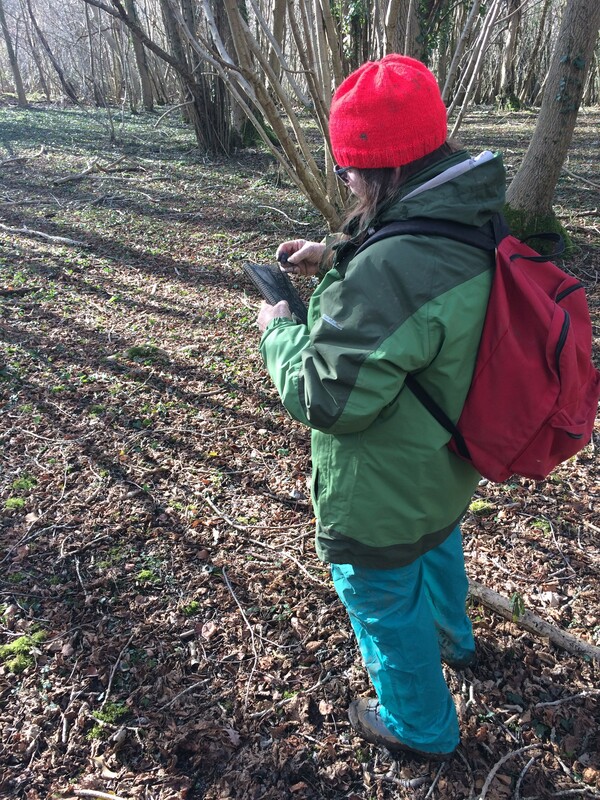 With The Art of Enquiry In Nature sessions, I’ve combined all three to facilitate powerful, enjoyable and insightful experiences giving people the tools to discover more about themselves in beautiful woodlands. These experiences are powerful, personal and transformative. 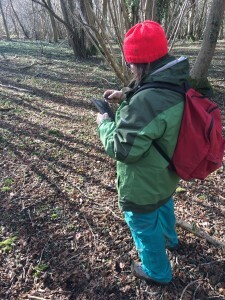 For 2019 my focus is to work with women to help them to gain confidence and clarity by discovering what is true for them, through deep observation and creative expression outdoors in nature, away from the distractions of daily life. To experience success in your art is powerful, connecting and rewarding. You know what that feels like. But when you lose your power, your focus or the rewards, the loss is big. I don’t mean the creative process where you reach a place of the unknown. We are talking about the place where you get stuck, where you want a breakthrough but it’s just not happening. Alex Patchett-Joyce works with professionals and the first thing she does is help them to get out of denial about these really common issues that artists, makers and writers face. For some the hell is instant, they decide to give up, for others it’s more of an erosion, and this can occur for different reasons. And by art, we mean all art forms including visual, performing, writing, digital etc. We know creativity is important. So we have devised this programme to value artists and help them to deal with the issues that make success so arduous. The aim is to help you regain your confidence and focus, so you can make great art, contribute to the world with your gifts, and enjoy the rewards. It’s an online programme using Psychology of Vision, a healing model that has helped thousands of people around the world through workshops, one-to-one coaching, trainings and publications. I will be leading one of the sessions with an enquiry in nature.